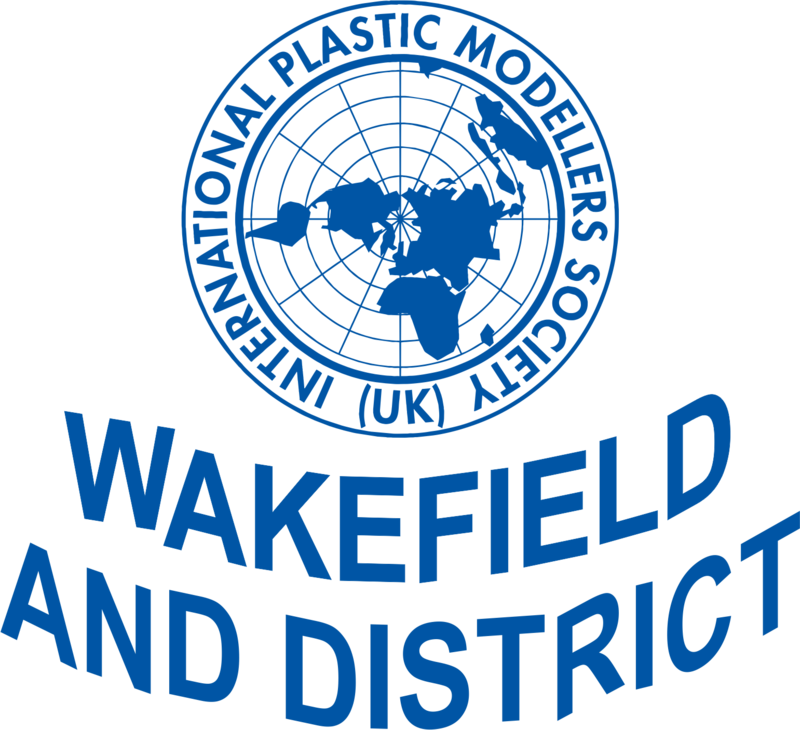 Welcome to the IPMS Wakefield & District website! Our members have varying levels of experience and skills, so please do not be afraid to come along and bring your latest creation to show us! See you there from 7.30 pm - bring along your latest project and meet other modellers to discuss tips and ideas in a friendly atmosphere!